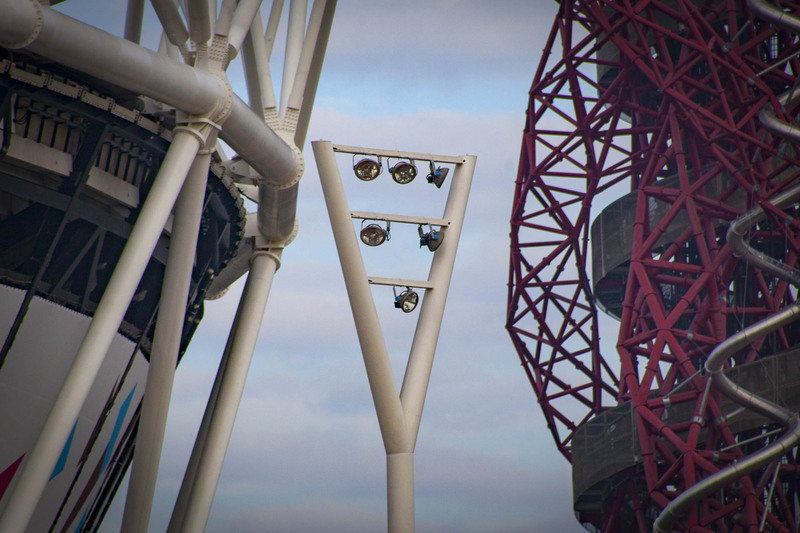 The Olympic Games of 2012 was one of London’s most widely anticipated and successful sporting events of recent years. 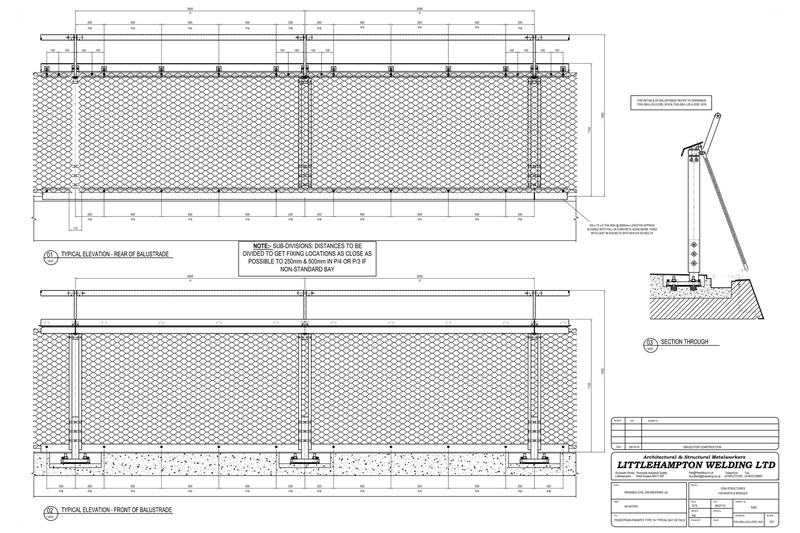 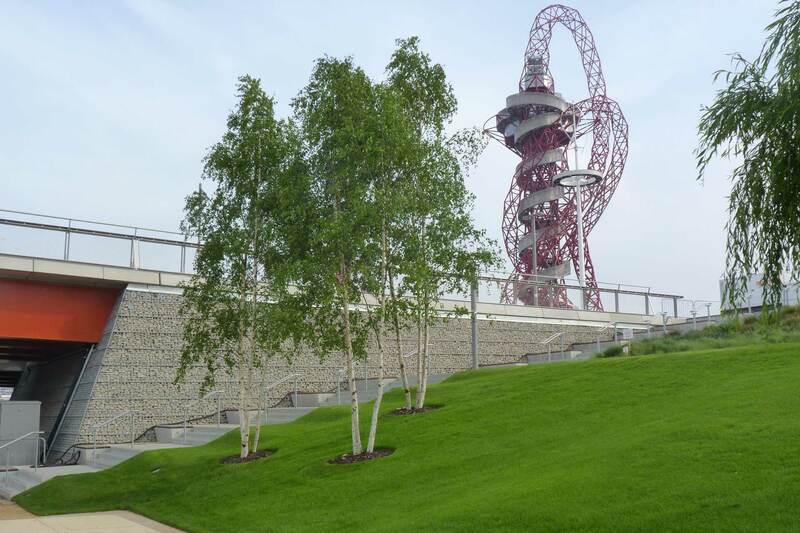 Littlehampton Welding came on board as part of the build before the games opened in 2012, and have continued to provide fabrication and installation during the present transformation of the Queen Elizabeth Olympic Park. 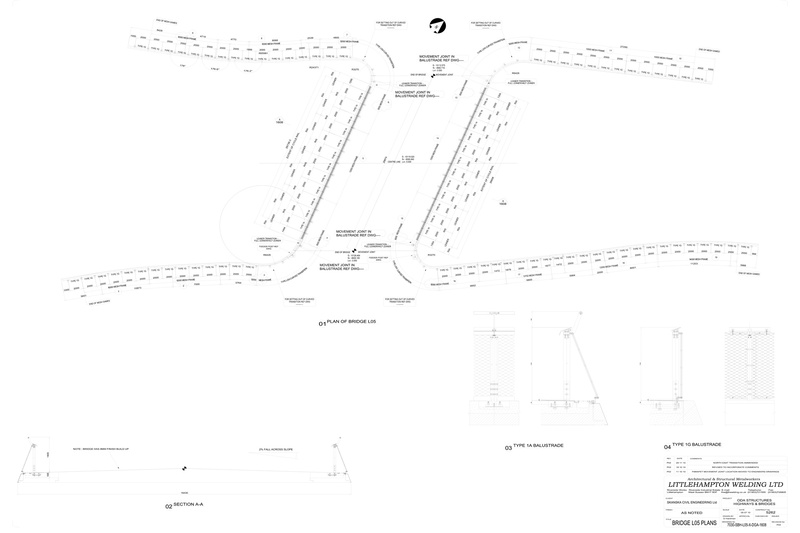 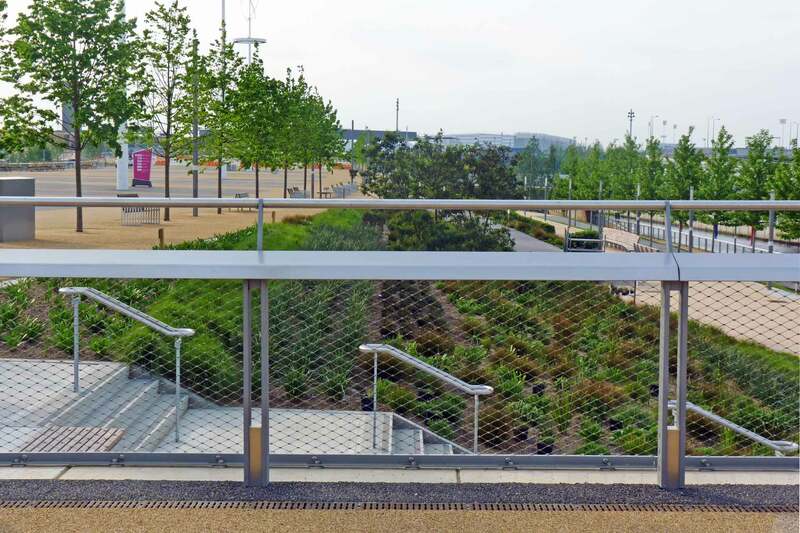 Before the Olympic Park was opened for the 2012 Olympic Games, Littlehampton Welding were asked to fabricate and install balustrade and fencing around the pedestrian areas. 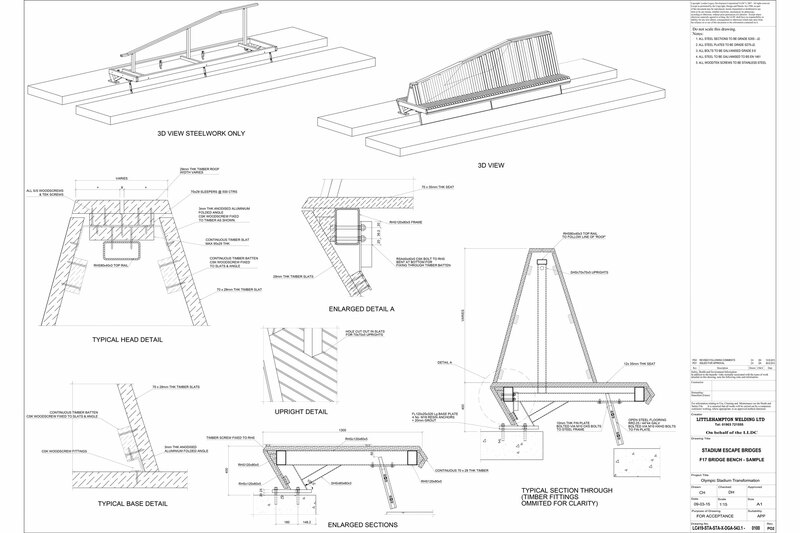 This included the main access bridge over the River Lea, along the banks of the river and the approach to the bridge, and up the steps leading from the river to the bridge. 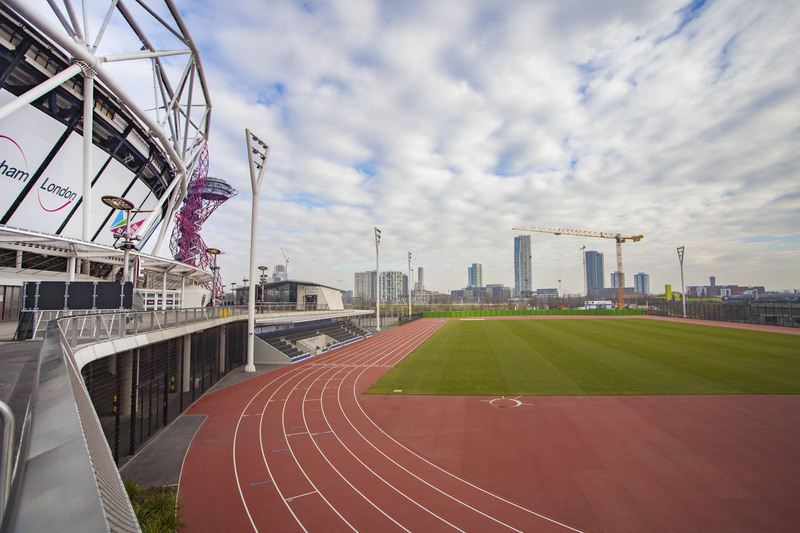 Since the London Olympic Games of 2012, the Olympic Park has undergone a vast amount of development. 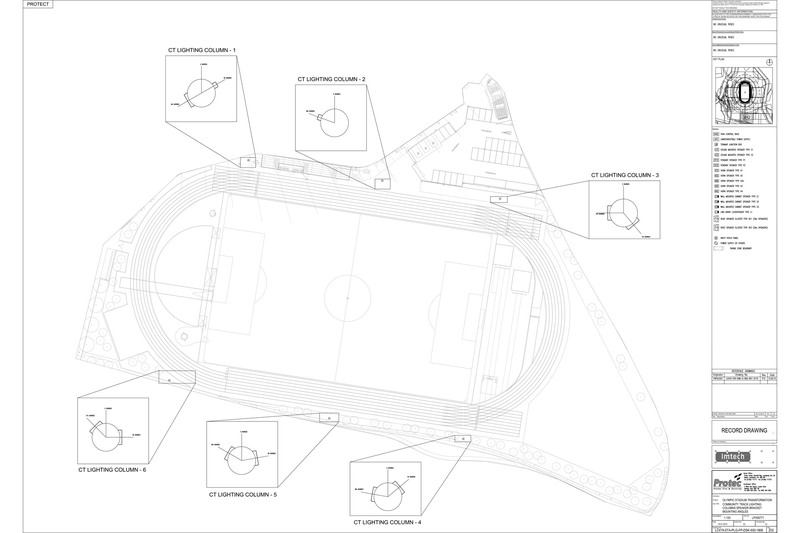 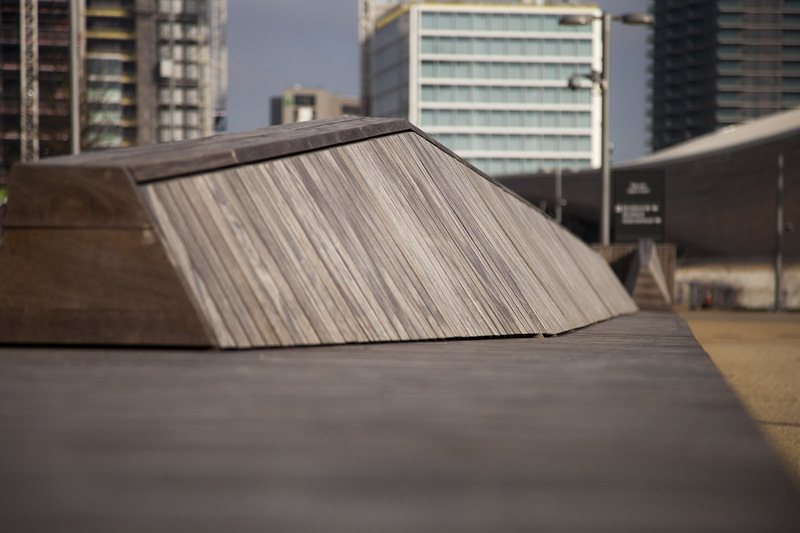 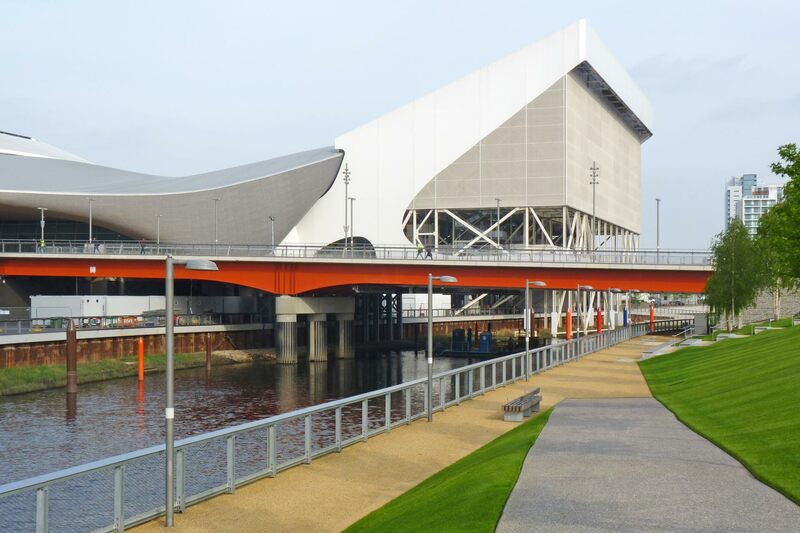 During the transformation of the Olympic Park, Littlehampton Welding have provided fabrication and installation on a number of features within the areas close to the stadium. 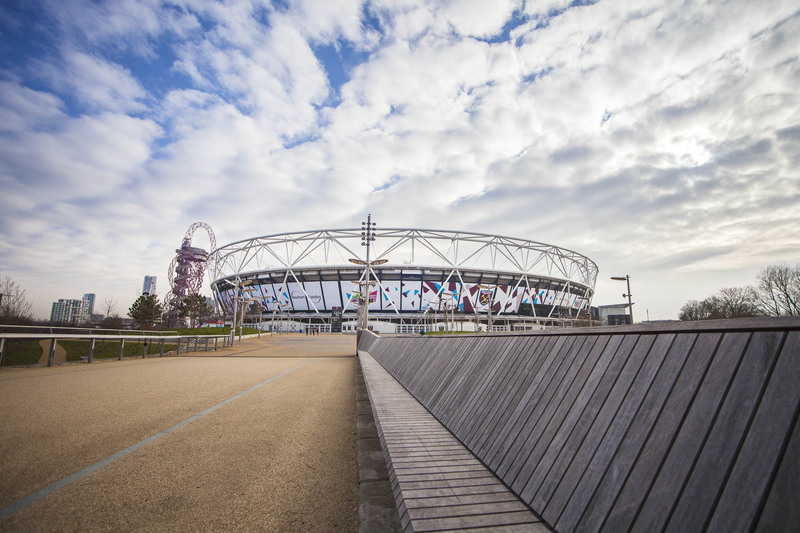 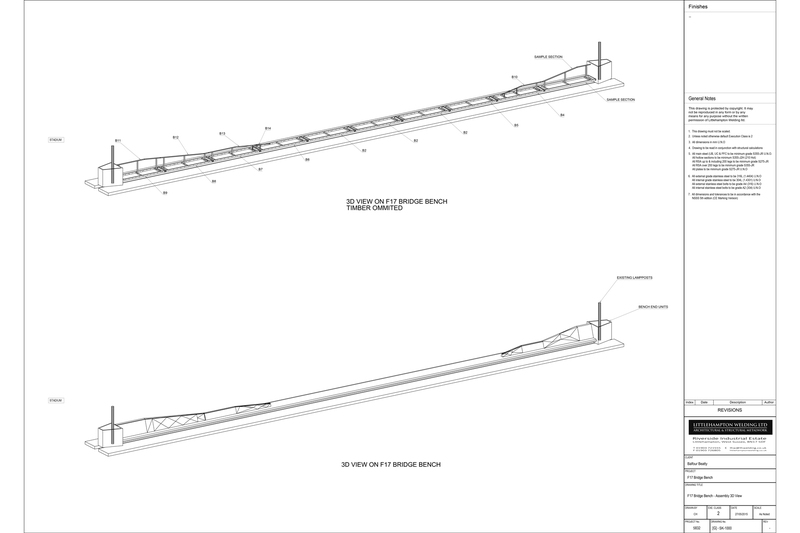 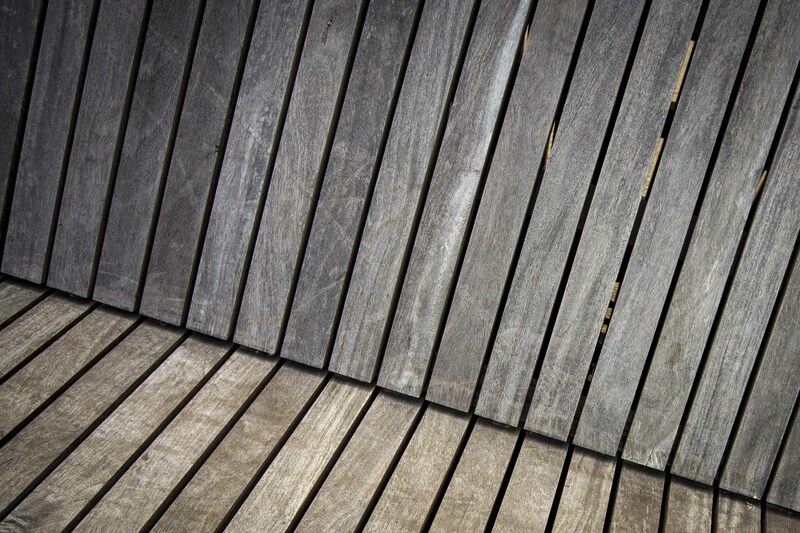 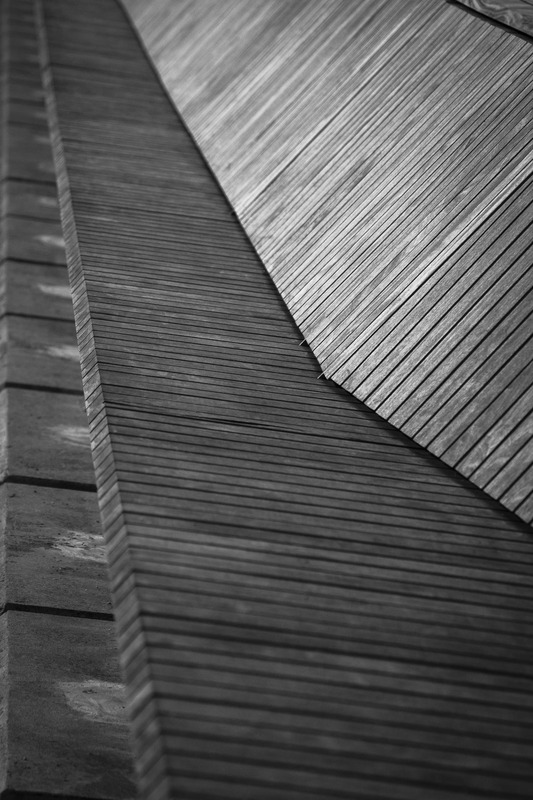 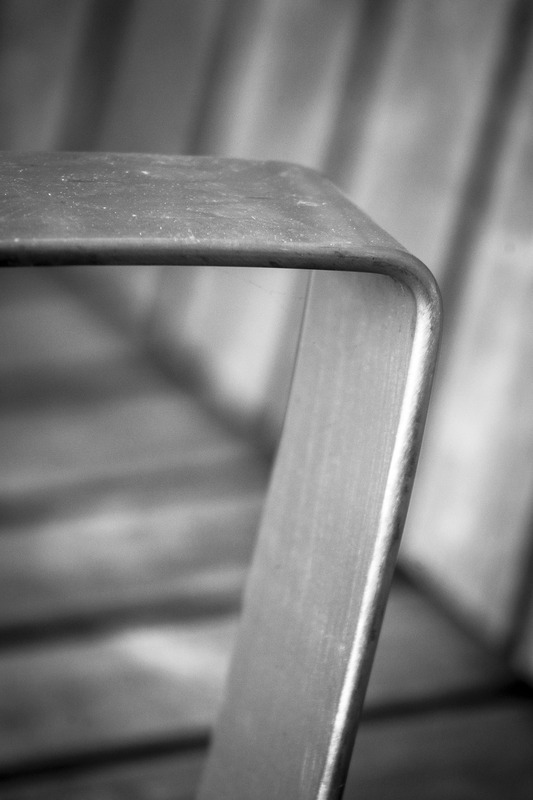 For the access bridges that cross the River Lea, which runs around the stadium now occupied by West Ham United football club, Littlehampton Welding produced four feature benches made from Galvanised Steel and Cumaru Hardwood Timber. 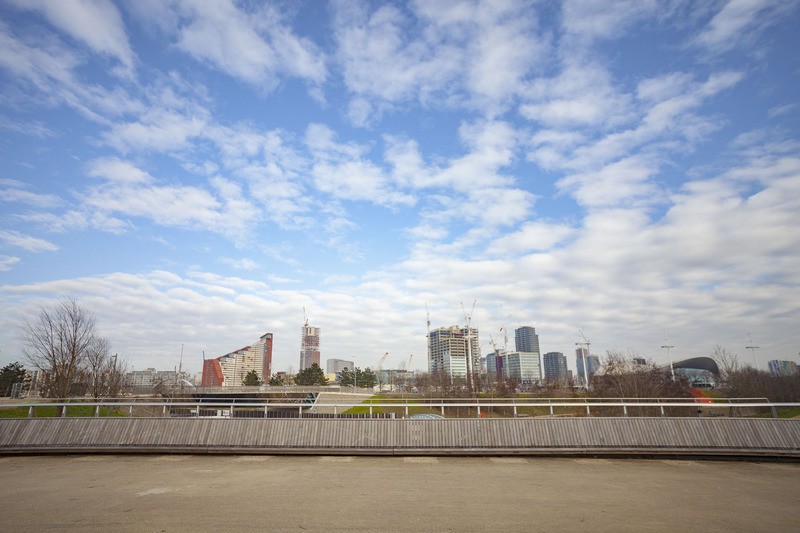 The benches range in length from 43 – 59m and are positioned centrally to provide a unique place to vue the park above the gentle waters of the river. 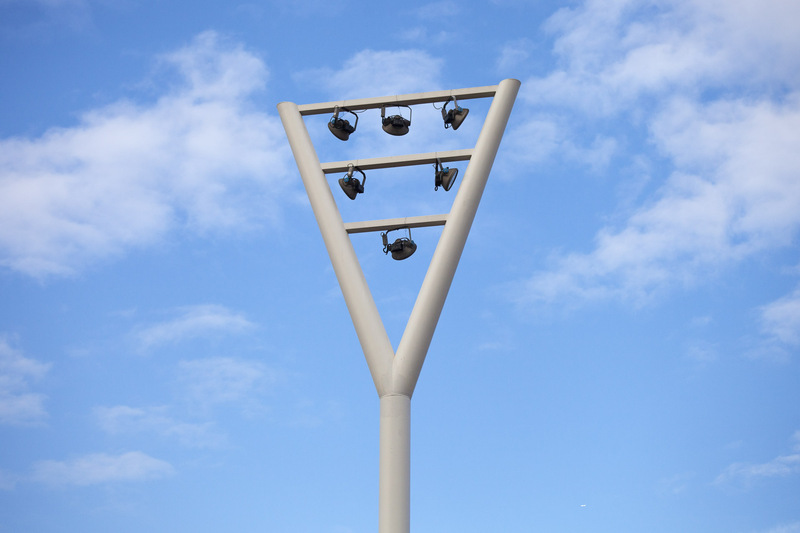 Further down to the south east side of the stadium, Littlehampton Welding fabricated and installed six lighting masts that light the six lane London Marathon Charitable Trust community track. 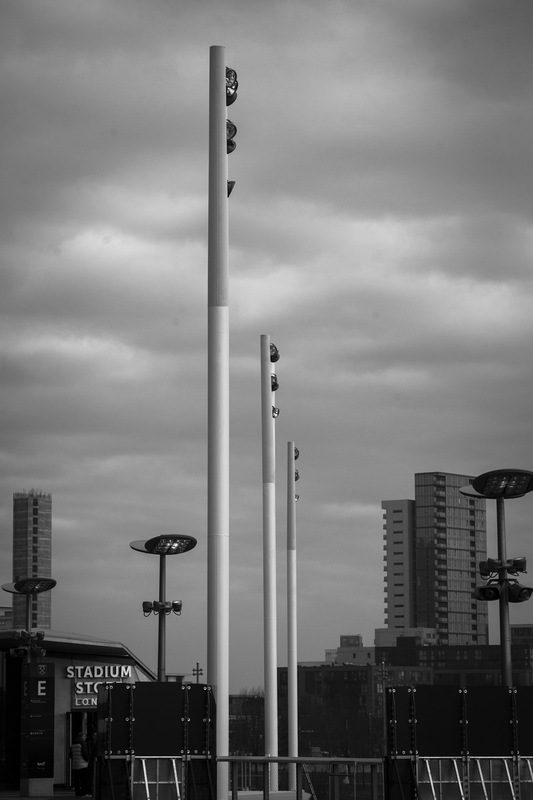 Each of the 24m high steel columns around the track weigh 8.2 tonnes, and have a lighting support at the top that is 4.9m wide. 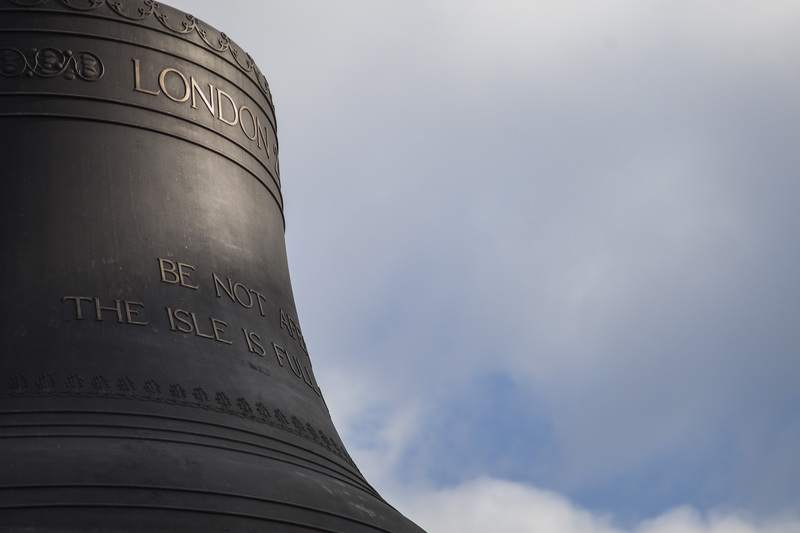 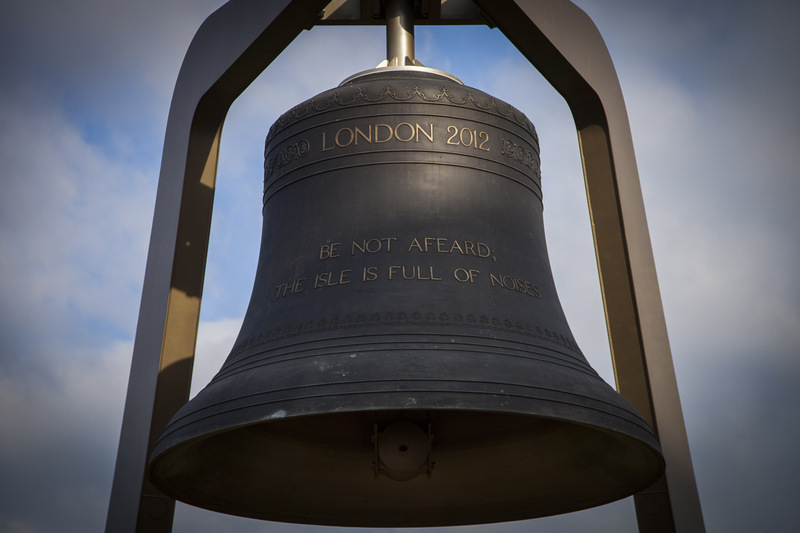 Littlehampton Welding were also asked to dismantle and refurbish the support steelwork that holds the Olympic Bell. 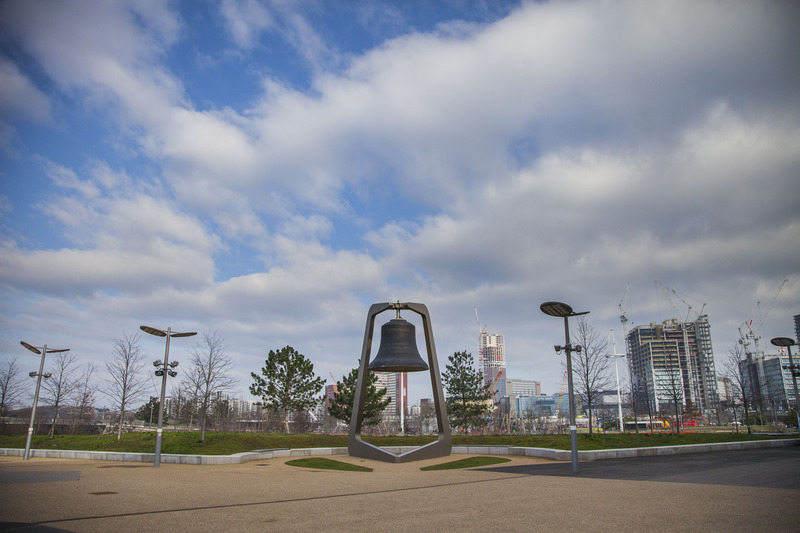 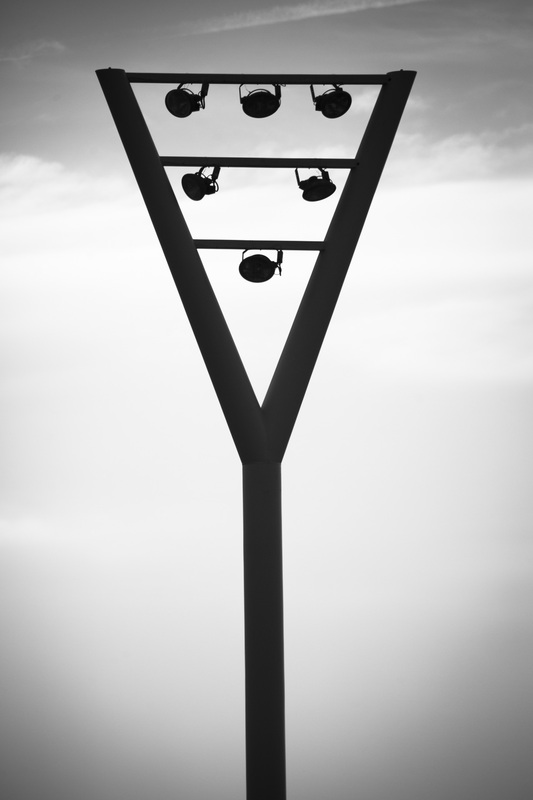 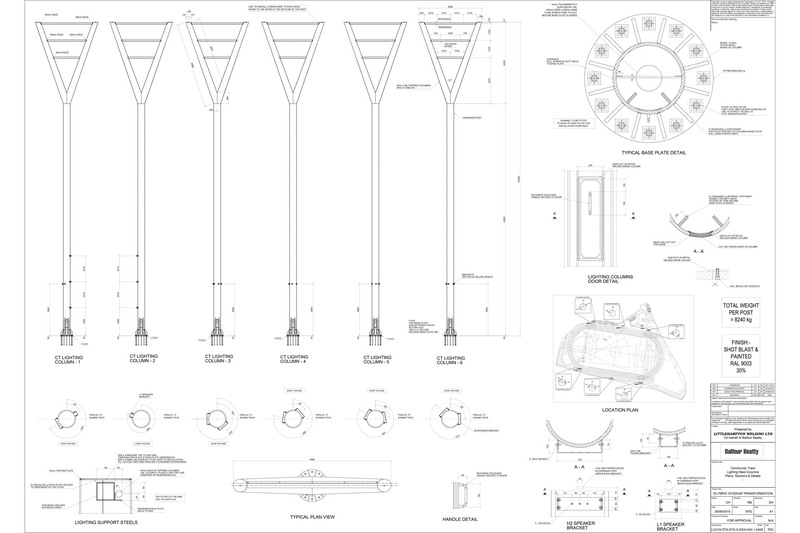 Commissioned in 2011, The Olympic Bell which is the largest harmonically-tuned bell in the world was situated inside the stadium. 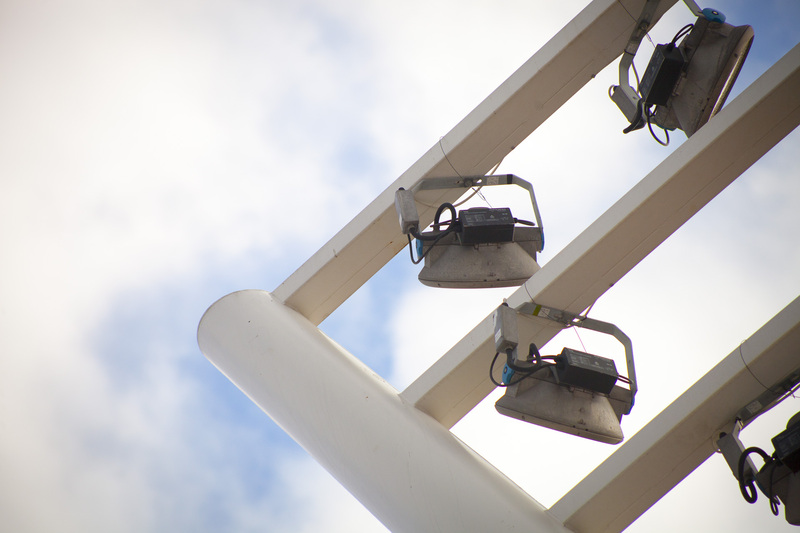 For this Littlehampton Welding shot blast, re-painted, and re-erected the frame with the bell on the pedestrian area surrounding the stadium.